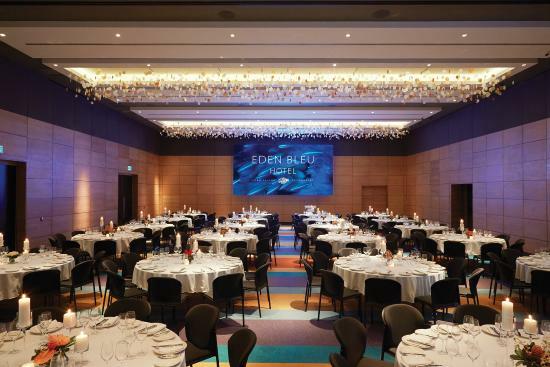 NLCE carried out an assessment of the Eden Bleu Hotel energy usage, drawing up a detailed report to lead the hotel to an environmentally friendly business strategy. 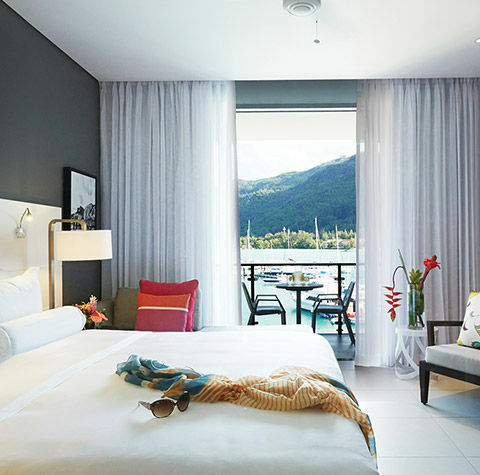 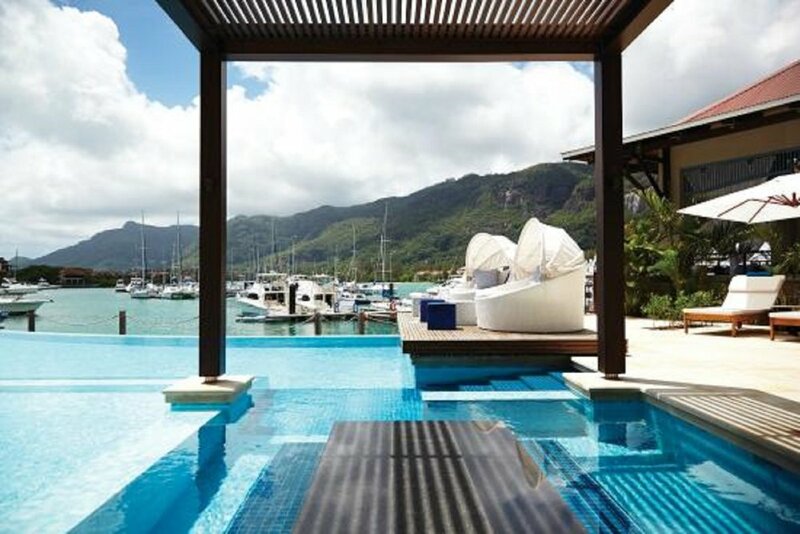 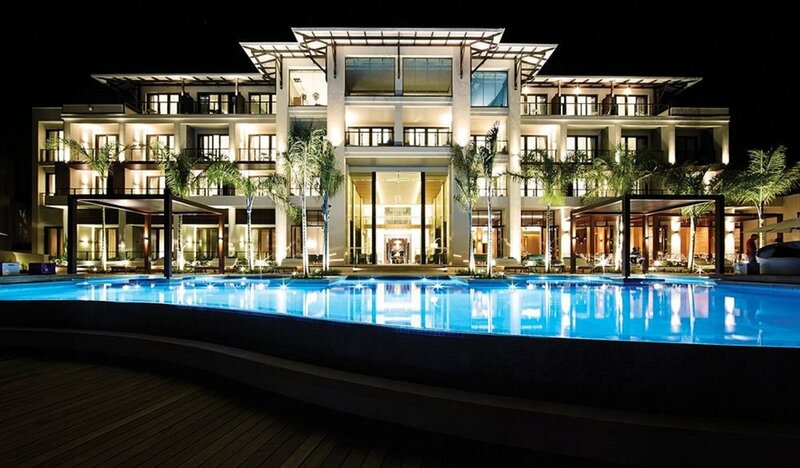 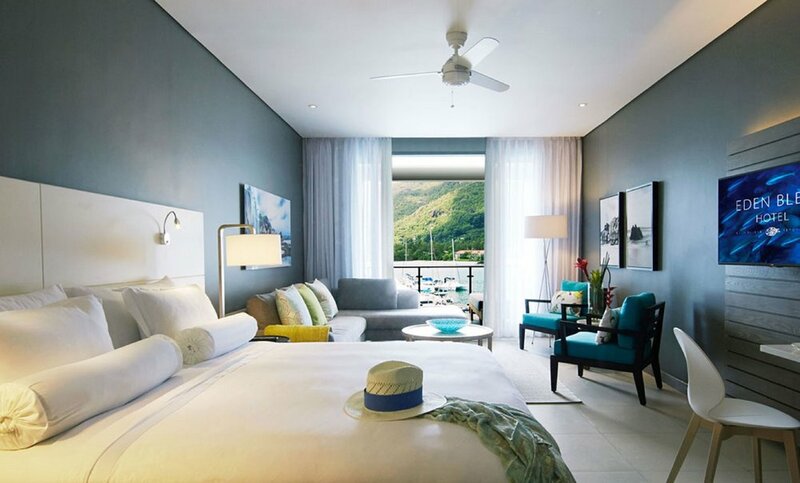 The hotel located in the Seychelles, was using high levels of energy especially in the spa and pool areas. 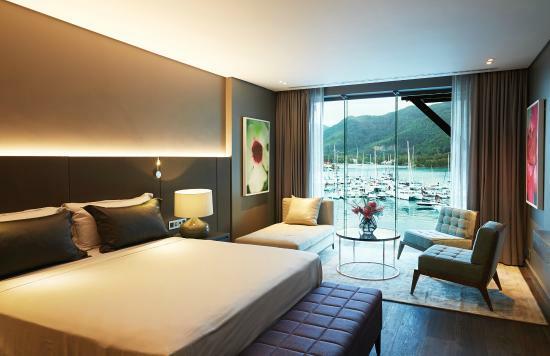 The assessment included an examination of the hotel's carbon footprint and energy usage patterns, taking into account the systems already in place within the hotel and how they could be improved. 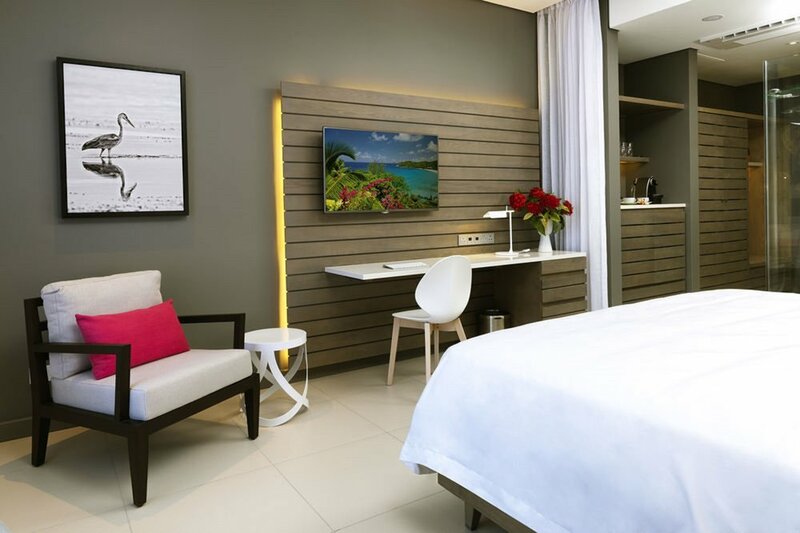 The report that followed explained a strategy the hotel could follow to combat these issues and some measures that could be implemented which may require higher initial investment but savings in the long run.